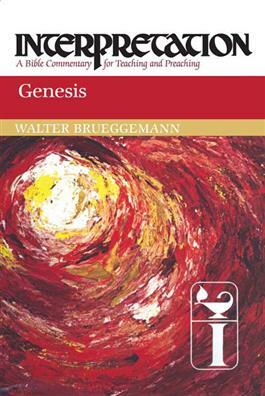 In his clear and readable, style Walter Brueggemann presents Genesis as a single book set within the context of the whole of biblical revelation. He sees his task as bringing the text close to the faith and ministry of the church. He interprets Genesis as a proclamation of God's decisive dealing with creation rather than as history of myth. Brueggemann's impressive perspective illuminates the study of the first book of the Bible. This is the 2010 paperback edition. Originally published in hardback in the United States by Westminster John Knox Press in 1986.